The Turkish military said Russia received all the necessary coordinates a day prior to the friendly fire incident in Syria which resulted in the deaths of three Turkish soldiers. Earlier, Moscow said its planes targeted the location in Syria based on guidance provided by Ankara. “Our troops hit on February 9, 2017 were in the same spot for 10 days before the airstrike,” the Turkish military said in a statement, according to the Haber Turk news outlet. The statement added that the coordinates of the building targeted were given to Russia a day before the incident, and that both Russia's Khmeimim air base in Syria and the Russian military attaché in Ankara in person should have been made aware of the location. Earlier on Friday, Russian presidential spokesperson Dmitry Peskov said that there should not have been any Turkish troops in the area of the airstrike and that the Russian forces were not informed of their location. He said that Moscow and Ankara agree that the mistake was not deliberate, and added it was due to miscommunication on positioning data. “As for the reasons [of this incident], they are unfortunately clear. There’s no controversy. The situation is evident: our military was following the data sent by our Turkish partners, and there shouldn’t have been any Turkish troops within the limits of these coordinates,” the Kremlin spokesman said. Russian President Vladimir Putin and his Turkish counterpart Recep Tayyip Erdogan discussed the incident in a phone call, Peskov added. “The discussion was detailed and productive,” the spokesman said, adding that “apart from the incident” bilateral relations between the states were also touched upon by the leaders. During the phone call, Putin expressed his condolences over the deaths of the Turkish troops. 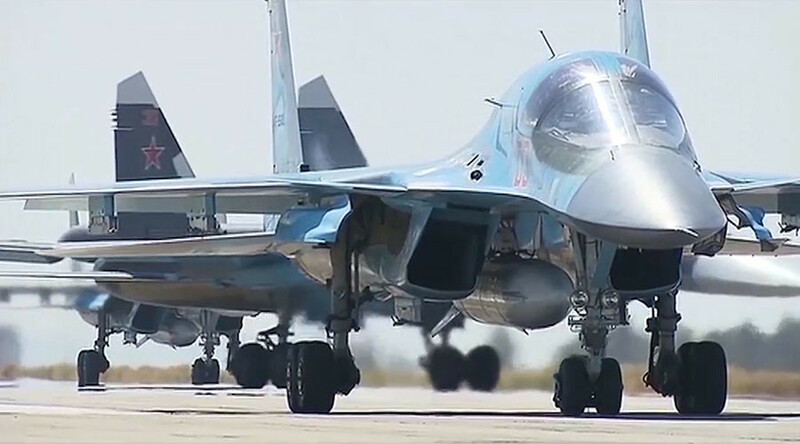 Citing sources in the Russian military command, media outlet Kommersant reported earlier on Friday that the coordinates for the strike had been agreed beforehand by both countries’ militaries. The sources also suggested that one of the reasons for the incident could be the uncoordinated relocation of Turkish ground troops into the area. Moscow and Ankara are carrying out investigations into the matter. Russia’s Defense Ministry confirmed that the airstrike had killed the Turkish soldiers on Thursday. The Turkish command said that the airstrike had hit a building housing Turkish soldiers in the city of Al-Bab at 8:40am local time. The airstrike was targeting Islamic State (IS, formerly ISIS/ISIL) forces in the area, the head of the Russian Staff, Valery Gerasimov, said in a statement. The Turkish military said that it was satisfied with the actions and statements made by the Russian authorities, TASS reported, citing a source in the Turkish General Staff.